Edge of the seat action between the highly competitive Newport and Pittsburgh teams ended with a win for the home team on Saturday, July 14th, 2018, in the second City Series face-off of the NBC10 Newport International Polo Series 27, presented by BMW. Although Pittsburgh made a strong surge for a comeback in the sixth chukka, their run for the tie was ended by the buzzer, and Newport held on for the 9-8 victory over the Steel City. Wearing yellow and gray for Pittsburgh in the #1 position was Chris Green, with Nick Barry at #2, Mark Corradino at #3, and Justin Powers at #4. Representing Newport in red was Tim Day in the #1 position, with Heather Souto at #2, Dan Keating at #3, and Dave Bullis at #4. Corradino kicked off the first chukka with a goal for Pittsburgh to put his team up 1-0, but Bullis immediately responded for Newport to tie the match 1-1. The back and forth action continued, as Corradino scored his second goal of the match, this time with Souto responding for Newport to end the first chukka in a 2-2 tie. Bullis put Newport in their first lead of the match at the beginning of the second chukka, but Barry scored back to back goals to put Pittsburgh in a 4-3 lead going into the third chukka. Souto scored her second goal of the match at the beginning of the third chukka to again tie the match. Bullis followed suit with his third goal of the match to put Newport ahead 5-4. Barry responded with his third goal of the match to end the first half in a 5-5 tie. Newport came out strong in the second half, with Souto and Keating securing a two-goal lead, 7-5 in the fourth chukka. Pittsburgh was unable to respond. 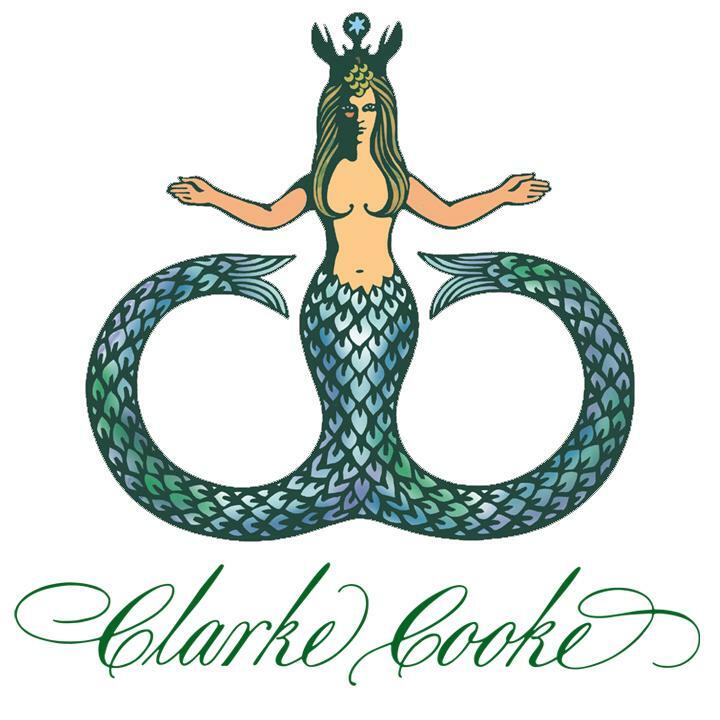 Souto's streak continued, as she scored her fourth and fifth goals of the match in the fifth chukka, padding Newport's lead to 9-5 going into the sixth chukka. 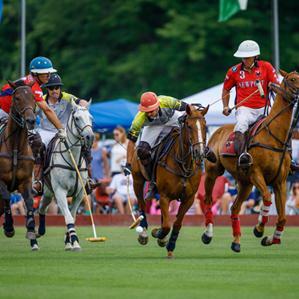 Pittsburgh regrouped, as Powers and Barry combined for scored three points in the sixth chukka while maintaining a solid defense against the home team but the clock ran out on their rally, with Newport hanging on to win 9-8 over the challengers. Idyllic summer weather drew a large audience to witness the competition, throughout the venue, including a sold-out crowd in the Modern Luxury Polo Lounge, enjoying the all-inclusive offerings created on select dates this season (remaining dates are July 28, Aug. 11, Sept. 8 and Sept. 15). During the match, a lucky lady from Canton, New York won a Rider Vest from the Pro Shop in the weekly door prize drawing. An extravagant tailgate party in space 59 wowed the judges with elaborate flamingo-themed decor. The supporters dressed in their finest attire complete with images of flamingos, and their space was decorated with flamingo cushions, pillows, blankets, and chairs. The pink party-goers went home with a Stella Artois cooler as a prize for their festivities. Specialty vendors and concessionaires were present in the Hospitality village at the polo grounds, and included the Twisted Pony Cocktail Bar, Horseshoe Wine Bar, Newport Polo Pro Shop, Flint & Flame and gourmet food trucks. After 6 chukkas, the match concluded with the Veuve Clicquot Champagne Toast & Trophy Presentation, as well as an autograph signing to meet the players. The Liberty Bowl was presented by Frank Carpano, Sports Anchor for NBC 10.